Wide Angle anchor Daljit Dhaliwal introduces Gold Futures. 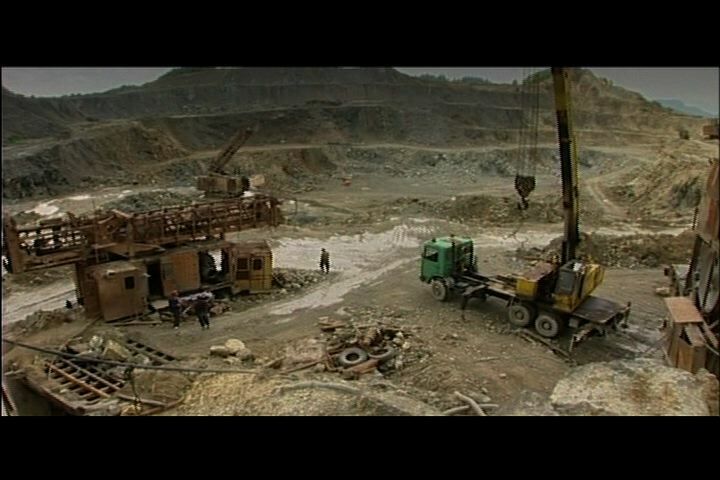 A Canadian mining company comes to Rosia Montana, Romania, with plans to build the largest gold mine in Europe. 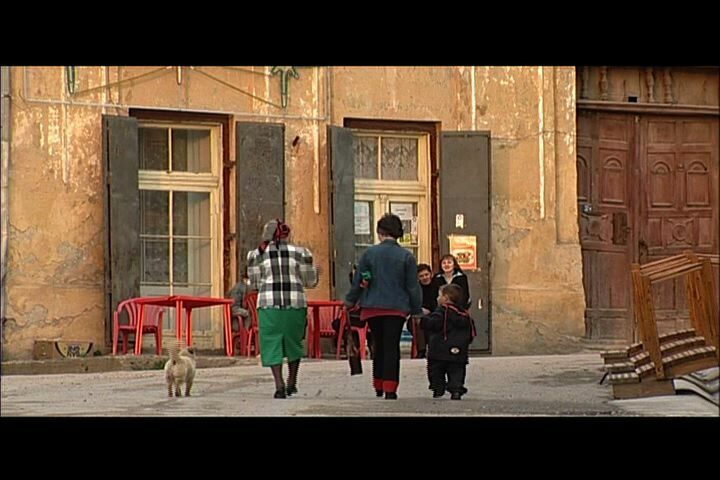 Residents weigh the pros and cons of Rosia Montana. Europe’s biggest environmental disaster since Chernobyl. The future of Rosia Montana hangs in the balance.